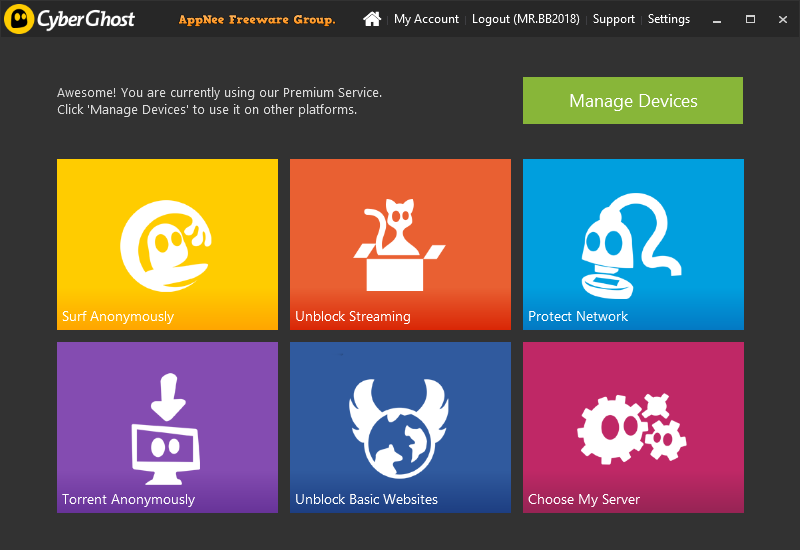 Internet Freedom Program | AppNee Freeware Group. It is well known that Internet is full of tracking software, advertising, and guys who are monitoring and collecting other people’s data for various purposes. In other words, as long as it’s on the Internet, you can be exposed to risk at any time. In addition, some websites may block or restrict your access depending on the IP address of your location (you must have encountered such situation: a website just shows you with 403 error). In these cases, using a VPN is the best solution at the moment. UltraSurf (AKA: 無界瀏覽) is one of the world’s most popular free anti-censorship and pro-privacy applications, developed by UltraReach Internet Corporation in 2002. It was originally created to help internet users in Mainland China (where the Internet is heavily censored and Internet users’ activities are monitored by the Great Firewall of China) bypass internet censorship and protect their online security & anonymity. 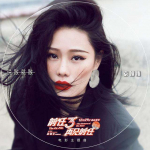 After that, it became popular in many countries with Internet blockade due to its good usability, fast running speed and unlimited network traffic. As is known to all, the serious network blockade and censorship in Mainland China (namely the GFW founded in 1998) has given rise to numerous excellent proxy software from China, including but not limited to: Freegate, UltraSurf, SoftEther VPN, GoAgent, Shadowsocks, cow, Lantern, and more. 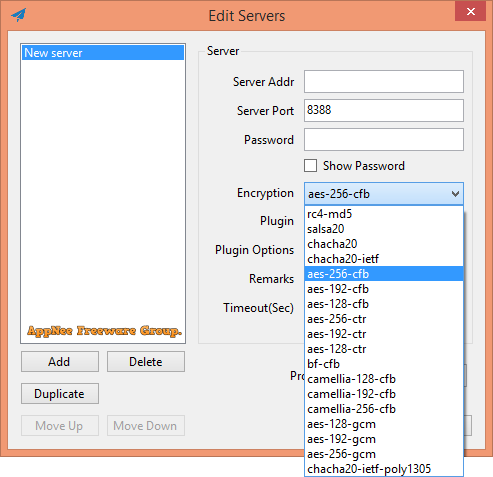 Among them, Shadowsocks (AKA: 影梭) is a free, open-source, cross-platform, encrypted, and secure small proxy project from China. It uses the SOCKS5 proxy protocol (similar to SSH tunnel), and runs very, very fast. In China and many other countries, it’s widely used to break through the GFW-like Internet blockade and censorship and access the disturbed, blocked, or shielded web sites and web services around the world, such as Google, YouTube, FaceBook/Twitter, and more. 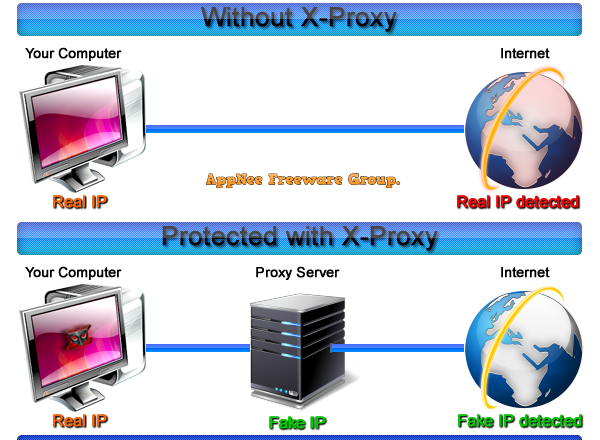 VPN (Virtual Private Network) is currently the best way to encrypt the Internet connection in order to greatly increase our digital privacy and online security. 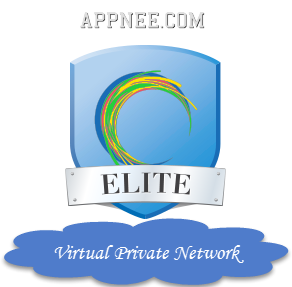 Speaking of VPN services, there are many such applications. But their stability and speed are often the primary reason for limiting their spread.